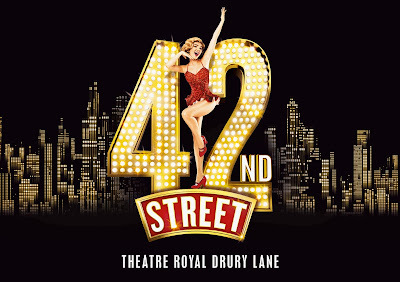 42nd STREET, the quintessential backstage musical comedy classic, is to play the Theatre Royal, Drury Lane from Monday 20 March 2017, with a press night on Tuesday 4 April 2017 at 7:00pm. Tickets go on-sale today, Friday 5th August. 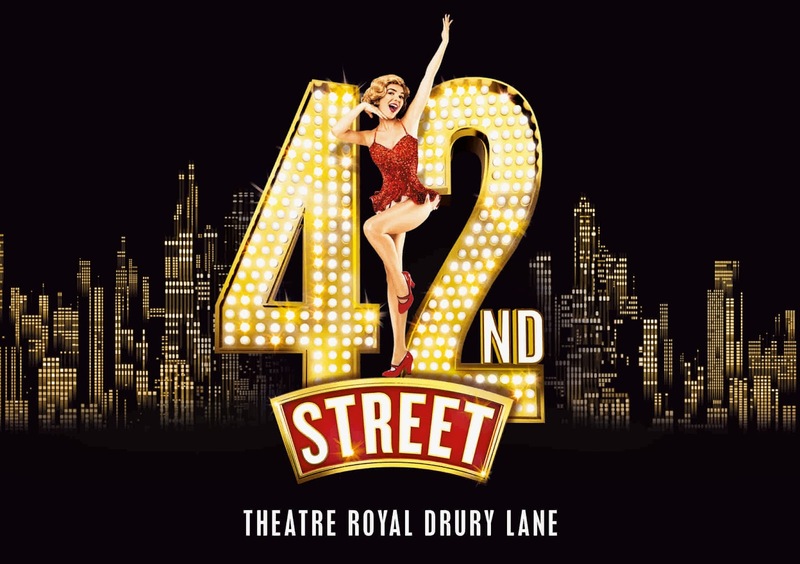 This new production of 42nd STREET - the dazzling and romantic homage to the world of musical theatre – arrives in London with an all-singing, high-kicking cast of over 50 and some of the greatest songs in musical history, ready to explode on to the West End’s biggest stage. 42nd STREET is the song and dance, American dream fable of Broadway and includes some of the greatest songs ever written, such as ‘We’re In The Money’, ‘Lullaby of Broadway’, ‘Shuffle Off To Buffalo’, ‘Dames’, ‘I Only Have Eyes For You’, and ‘42nd Street’. 42nd STREET has played to great global acclaim for almost 40 years. Its phenomenal popularity serves as a legacy to Gower Champion, for whom 42nd STREET stands as the outstanding, timeless tribute to the legendary director and choreographer of the original, Tony Award-winning production. The new West End production will be directed by the show’s author Mark Bramble (whose other hit shows include Barnum, Treasure Island, The Three Musketeers, The Grand Tour), and director of many award-winning previous productions of 42nd STREET around the world. Mark Bramble has been involved in writing, directing and producing of musicals all over the world. He began his theatrical career under the mentorship of legendary Broadway producer David Merrick, for whom he worked on many Broadway productions. As author, his shows includeBARNUM, starring Jim Dale (Michael Crawford in London) which introduced Glenn Close as a leading actress, with songs by Cy Coleman and Michael Stewart (Outer Critics Circle Award for Best Musical, and ten Tony Award nominations including Best Book and Best Musical,), 42ND STREET with songs by Harry Warren and Al Dubin, produced by David Merrick and staged by Gower Champion (Tony Award for Best Musical, Tony Award nomination for Best Book of a musical, Laurence Olivier Award for Musical of The Year, Evening Standard Drama Award for Best Musical, Plays and Player Citation For Musical Of The Year, etc. ), THE THREE MUSKETEERS with the music of Rudolph Friml, many collaborations with Michael Stewart including THE GRAND TOUR with songs by Jerry Herman, TREASURE ISLAND with songs by Jule Styne, and the off Broadway opera ELIZABETH & ESSEX based on Maxwell Anderson’s ELIZABETH THE QUEEN. At the Haymarket Theatre, in Leicester, England, Mr. Bramble and Henry Krieger (composer of DREAMGIRLS) created FAT PIG, a rock and roll extravaganza about health. He directed the 2001 Tony Award winning Best Revival of 42ND STREET on Broadway (Tony Award nomination for Best Director), as well as productions of the show around the world. 42nd STREET is presented in London by Michael Linnit & Michael Grade for Gate Ventures PLC present, with Executive Producer Johnny Hon.